Zofran Claims & Cash Settlements Class Action Lawsuit forming Attorneys ready. When people are diagnosed with cancer, one of the most common forms of treatment is chemotherapy. Many people have stated over the years that this could be one situation where the treatment is worse than the disease, as chemotherapy can be a miserable experience that leaves patients extremely ill and constantly nauseous. This non-stop nausea can lead to additional problems such as weight loss and a lack of nutrition because people clearly do not want to eat when they feel this way. As a result, people lose their strength and the entire process becomes that much more difficult. In response to the obvious need to curb nausea in people who were undergoing medical treatments, companies began to release medications onto the marketplace that were designed to put a stop to this feeling. 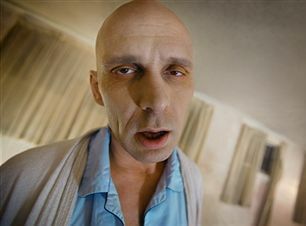 One of the most popular medications that was released is known as Zofran, which is manufactured by GlaxoSmithKline, a true corporate giant in the pharmaceutical world. Unfortunately, reports of Zofran side effects eventually began to arise, and below is a brief overview of the issues that surround this controversial medication. 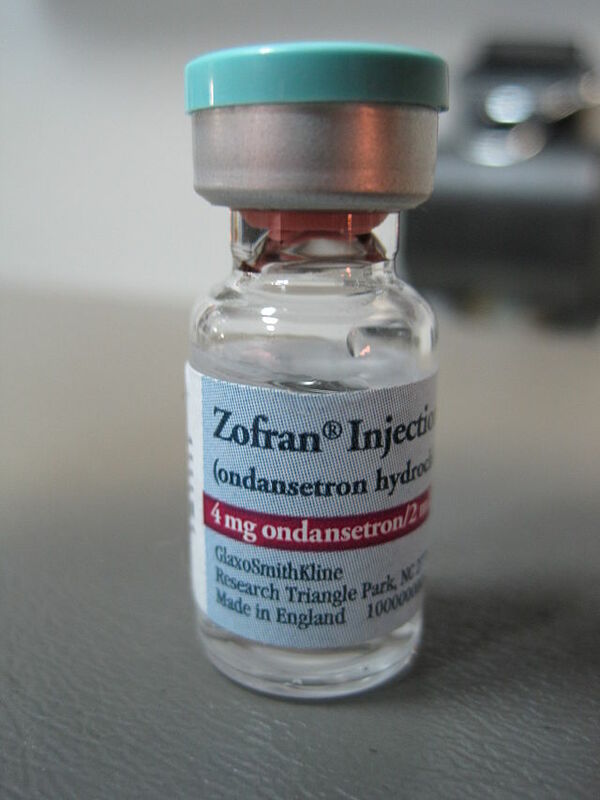 Zofran is a member of a class of medications that is known as 5-HT3 receptor antagonists. It works by reducing the effects of a substance in the body that is known as serotonin. Serotonin is known to cause nausea and ultimately vomiting, and Zofran basically interrupts the messages sent from the brain to the rest of the body that it should feel nauseous and get ready to vomit. Cancer patients have used Zofran for more than 20 years, as it was originally approved in the United States by the FDA in 1992. Patients who were recovering from certain types of surgeries also used Zofran, and estimates indicate that it has generated billions of dollars in revenue for GlaxoSmithKline. What are the possible Zofran Side Effects? Unfortunately, a large number of reports of Zofran side effects eventually began to surface, and within the last couple of years the FDA has taken action by warning the public of these side effects. GlaxoSmithKline has also changed the labels on the medication to warn of these potential problems and the 32-mg dose of Zofran is no longer available in the United States after it was found to be too dangerous. Of particular concern is the tendency for people using Zofran to develop a condition known as Torsade de Pointes. This little-known condition involves the heart beating at such a fast rate that if it’s reviewed on an EKG it looks as though the points on the page are twisting. Torsade de Pointes means “twisting of the points” in French, and it is extremely dangerous for obvious reasons. If you or someone you love has been harmed as a result of using this medication, contact the Zofran class action lawsuit lawyers at National Injury Help, today to schedule a free initial consultation. Three recent questions about the Zofran lawsuit. How much can you get for a Zofran lawsuit? How much compensation would I get for taking Zofran while pregnant? How much is the settlement in the Zofran lawsuit? The answer to these questions can be difficult to predict, as the class action for this hasn’t started yet. There is still time for join in this Zofran lawsuit, but they are statutes of limitations that apply. Some of the past defective drug lawsuits have had millions of dollars in a compensation fund, and then that is divided up between all who have joined the lawsuit. Example: $50,000,000 in a settlement fund that would serve 1,000 victims would be $50,000 per person. This is only an example and does not represent what may happen for Zofran. Zofran Birth Defect Lawsuit – Pregnant Women please read this page on the possible link to birth defects including cleft palate, cleft lip and heart defects in newborns.